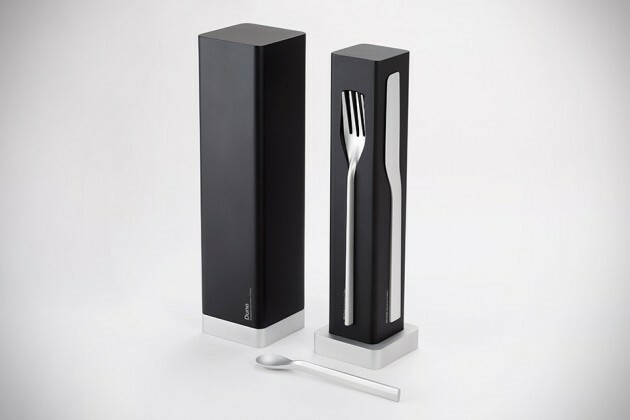 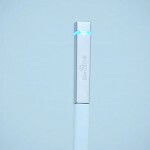 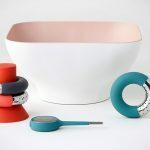 To many, fork and spoon are just fork and spoon, but to Hong Kong-based, Italian designer Andrea Ponti, it is something more ‘personal’. 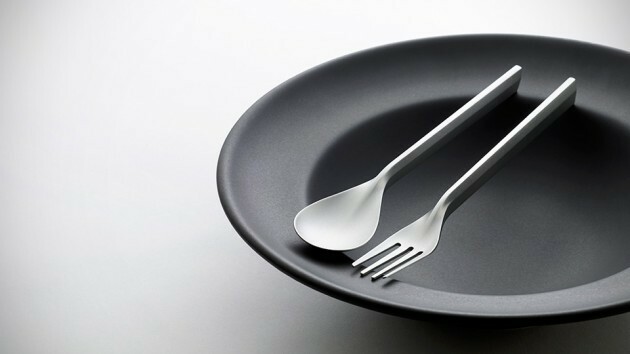 They are not merely ‘tools’ for introducing food into your mouth; they are ‘tools’ to your culinary experience and this ideology is boldly expressed in Andrea’s latest creation, dubbed Dune Flatware Set, destined for a private collection. 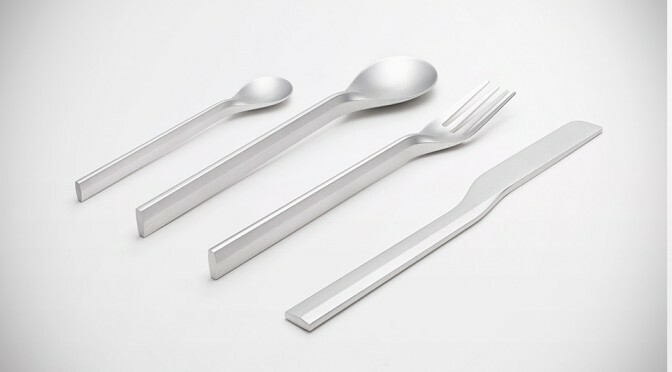 Andrea opted for aluminum as the material of choice for the cutlery as opposed to the more conventional steel or titanium for the lightweight property and sleek look, and completing the set with anodized finishing for durability and easy maintenance. 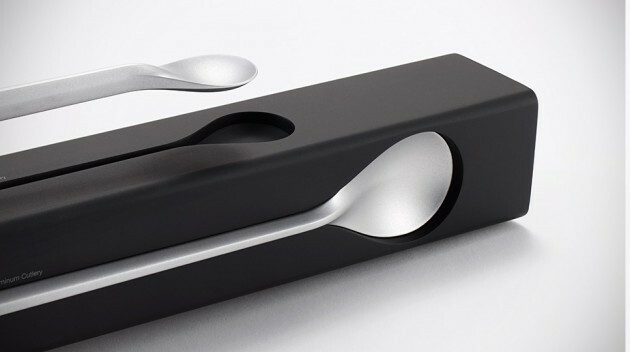 From the top, the cutlery appears to be have a slender stem but it actually conceal a deeper structure that curves to transition into the bowl/fork that resembles a sand dune. 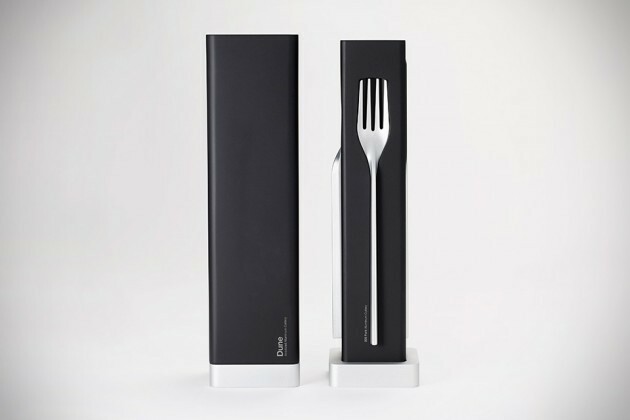 The Dune comes with a freestanding package that also serves as an elegant storage for the silverware set, or as a display rack for showing off its form when not in use. 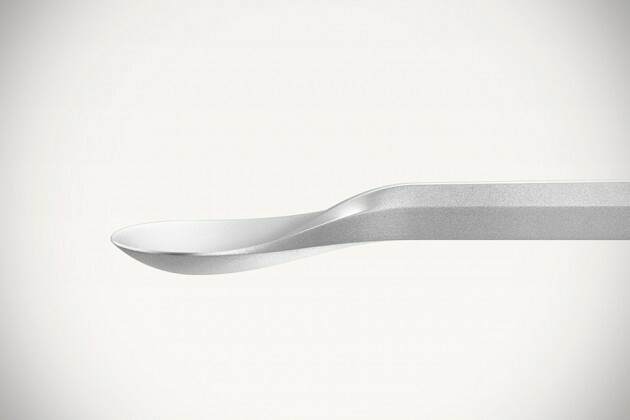 We really love the break-the-convention stem, but however much we love it, it appears that Dune Flatware, or in this case an aluminumware, is not up for sale.